Home/Frontpage Article/What Are the Latest Trends in Garage Door Styles? Garage door is a big door on your garage which opens in two ways: either manually or through an electric device known as garage door opener. Usually garage door are big enough to accommodate your cars and other type of vehicles. 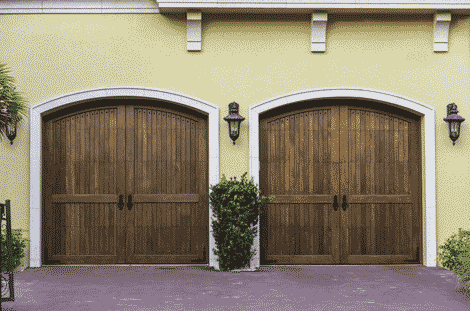 Every garage doors styles would always depend on its size, design, materials and functionality. Don’t forget that your garage door is more than a part of your house for utilitarian necessity. It’s also an extension of the entire appearance and look of your home. When looking around for garage door, look for something that’s complimentary to your home aesthetics taste or design. Generally speaking, garage door style is a function of the type of garage panels. Flush panels would give you a textured flat surface which could easily blend to your home decorations. On the other hand long-raised panels would give an illusion of apparent depth and width and value to your garage door. Short-raised panels and long-raised panels has the same type of panel design, the only difference is that the former has a shorter width. 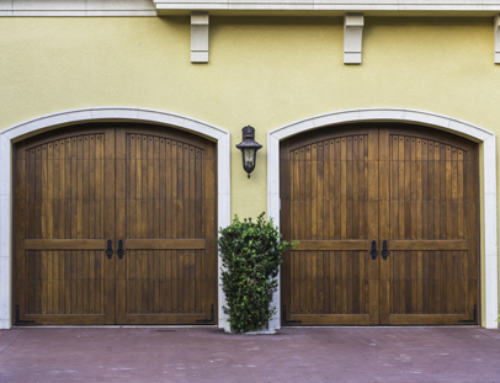 Concerning the latest trends in garaged door styles there are always two types: garage door which is either made up of different types of wood materials. It offers you a more conservative and traditional look. 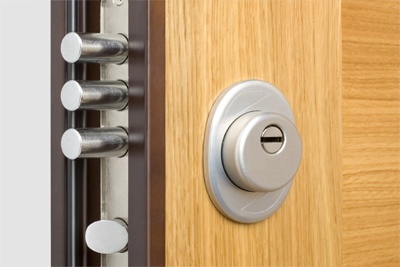 Steel door is more durable and economical over a long period of time. Whatever garage door styles you select it would always depend upon your taste and individual preferences and the kind of functionality you wants your garage to serve. 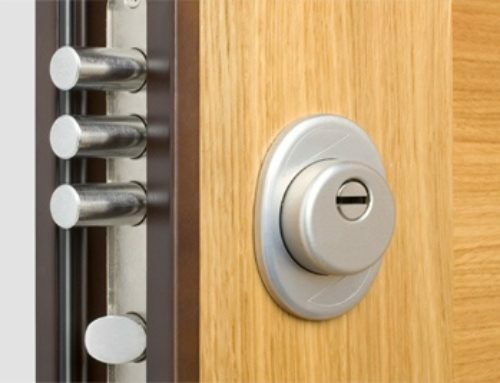 Thelocksmithorlando Are The Most Efficient & Reliable Garage Door Repair & Installation Firm In Orlando, FL . For best garage door opener in Orlando Contact us or Call us 4078442063.